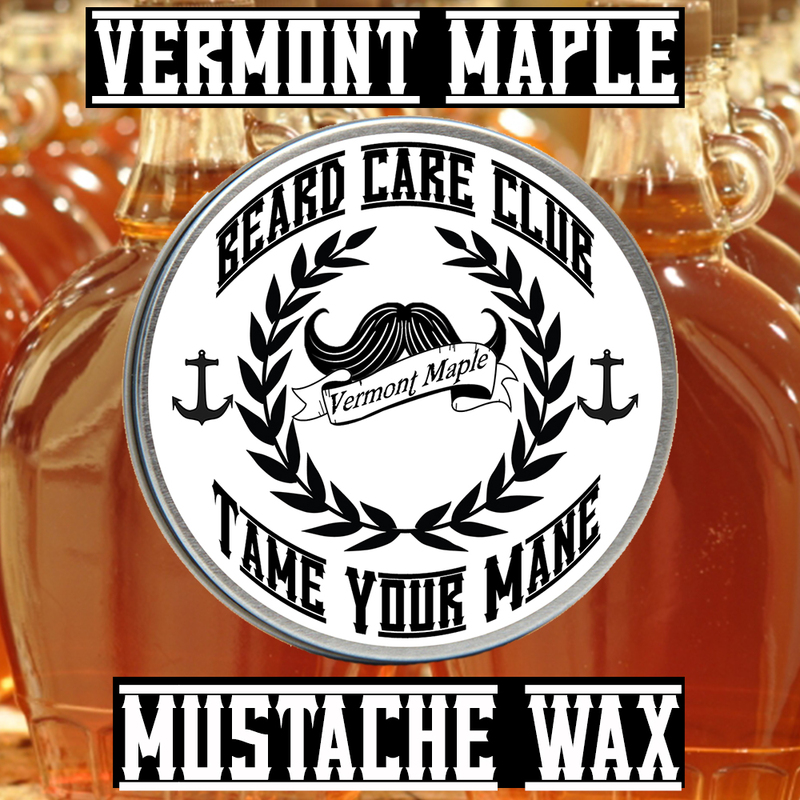 Vermont Maple is a sweet buttery maple mixed with nutty undertones. This one smells so good, people will want to eat your beard. But don’t let them billy goat you unless you want to take it to the ‘next level’.